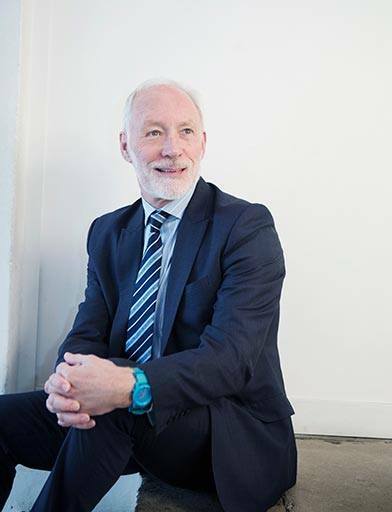 Patrick McGorry’s work has created new concepts for psychotic disorders and a new clinical and research focus on youth mental health. His work commenced with the development of a novel clinical service – Early Psychosis Prevention and Intervention Centre (EPPIC) – that focussed on the early phase of illness. This approach has been replicated worldwide and recently expanded to include other psychiatric illnesses. The concept of youth mental health has led to national mental health reform including headspace, a model that has also been replicated internationally. His work has led to earlier diagnosis, better treatment and outcomes for young people with mental illness.